Slap bang in the middle of the summer holidays is not the normal time to be rushing off to the auction rooms. At this time of the year most (normal) people will be heading off on their long-awaited summer holidays and enjoying a few days, or even a few weeks rest. But if you’re feeling a lull in your summer fun, or are just at a loose end, you could always pop down to the auction rooms to pick up a bargain priced property. These crazily low guide prices could even mean you have enough change left over for a Mr Whippy on on the beach. 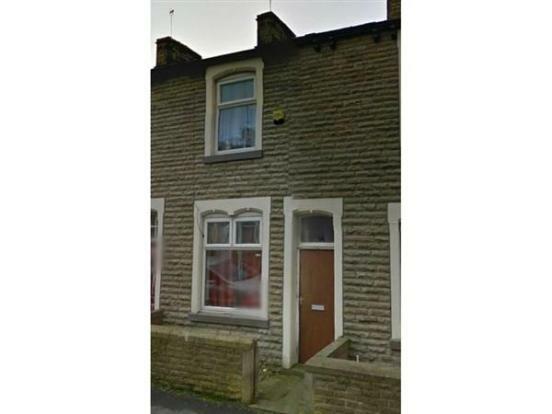 If you’re after a cheap buy-to-let with high rental yields, this two bedroom property in Nairne Street, Burnley may be right up your street. 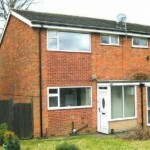 It’s currently tenanted on a monthly rolling contract with a rental return of £340 pcm. If the tenants actually pay up and you manage to secure the property at anywhere near the £1,000 guide price you could be set for a jaw-dropping 408% rental yield. You’ll need legal expertise to unravel quite why this three bedroom house in Birmingham has a guide price of just £5,000. The auction details state there is an unregistered lease and the title plans show an array of different title numbers so it’s best to do your homework before bidding on this potential Birmingham Belle. 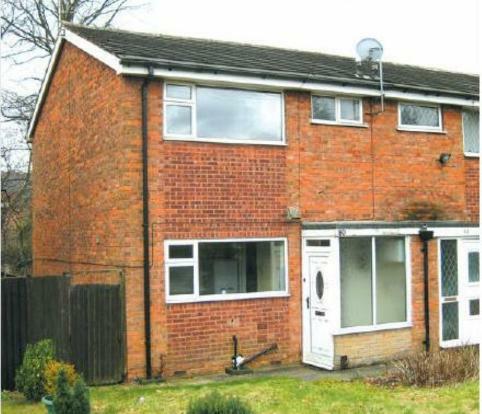 However, given comparable properties in the area start in the region of £125,000 it may be worth looking into further. 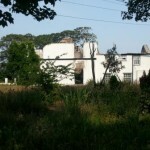 In 2004 Plas Llanfigael in Holyhead, Gwynedd was bought for £350,000. 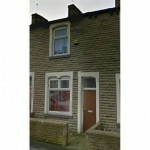 At auction this month, the very same property has a guide of just £5,000. 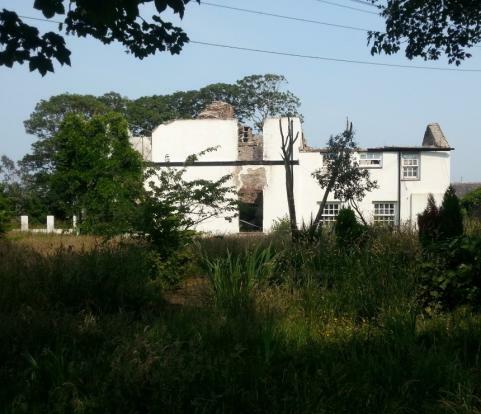 Admittedly, it’s probably not quite in the same condition now as it was then – because today the property is a fire damaged wreck which is deemed unsafe to enter. 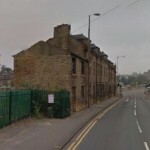 However, if you fancy rolling up your sleeves and rescuing this Grade II listed property from dereliction now’s your chance! You’ve got to question if it’s worth rebuilding this badly fire damaged terrace given there is a demolition order on it. 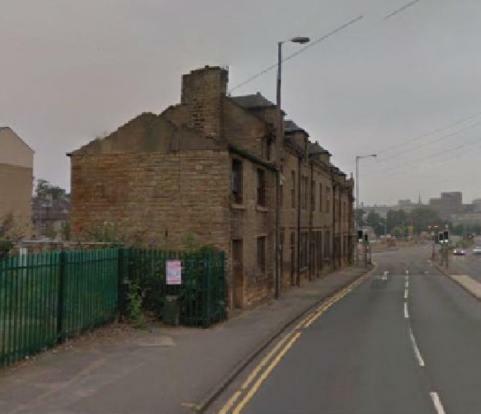 Local plans suggest the building forms part of a new development which is planned for two new blocks comprising 37 two-bedroom flats. How and where this property fits into the overall scheme sounds pretty complicated and so a purchase of this type needs to be taken with great care and a huge dollop of due diligence. If you’re looking for an investment which is ready to go, this well presented and modernised one-bedroom flat in Ribbleton, Preston could be just the ticket. Resale prices seem remarkably low with land registry figures hovering around the £15,000 mark which suggests something may be amiss with this block and/or the area. Rental prices are an astounding £400pcm – but you’d have to check if any tenants will actually live here and pay the rent before you bid and buy. Ah, those crazy low guide prices, designed to get the media’s attention (and it works, this article illustrating the point). Serious point though, auctions during the summer holiday (and the last auction before Christmas) are the best ones to buy at, simply because less buyers attend = less competition. Well as you say it’s all about who’s in the room on the day. Bargains can still be had and you just never know what something is going to sell for, I have seen some eye-wateringly cheap properties being sold in the room. Conversely, I’ve also seen people pay far too much for a property! Definitely something up with the Ribbleton property; my friend used to live in the one up the corridor! I’ve been told some horrendous stories about the leasehold agreement with Places For People (put me off flats for life!) 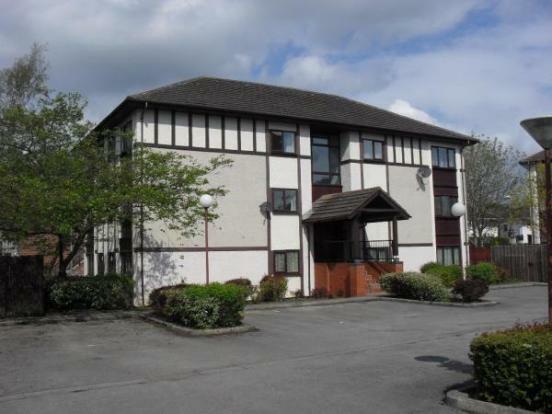 – despite paying a regular fee under the leasehold agreement, PFP slapped every resident with a £7,000 bill for exterior renovation work to do with replacing the windows. When people couldn’t pay, they got evicted. Having paid £30,000 for the lease 10 years ago, some people were left without a home. One woman had retired there and had no mortgage, she came home to an eviction notice on her door after she didn’t pay, I believe she lost the lot. My friend moved out earlier this summer. I understand many Places For People flats around that area are empty. That style of building is popular in Preston. Thanks so much for sharing, that’s useful insight. Thanks for the link as well. I did see this programme and was horrified. Leasehold properties can be an absolute minefield. The Birmingham one sold for £70K: http://www.harman-healy.co.uk/Current-Auction.aspx. I had a look at the legal pack for that one: the three titles were for (1) the house, (2) the garage, and (3) the freehold plot of which the house & garage had previously been a part. 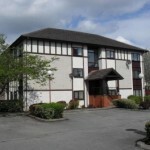 The freehold was sold only with limited title guarantee; I’m not sure why this was but my guess is because it was unclear when the lease had originally been granted, as the original lease document hadn’t had its blanks filled in properly and as a result the later Land Reg docs showed differing dates. Thanks for filling in the blanks Lynne. Did you think that was a good price for the property? Hard to say really, with my limited legal expertise, but I think someone probably got a good deal. Big risk to take though, if you don’t have money to burn! Yes Lynne, you need to be able to take the risk, or at least know what you’re doing!